This page describes where the Merchant Dashboard of the Fibershed Marketplace lives, what it is, and some easy ways to remember and access it. What is the Merchant Dashboard? The /backoffice part of the website address is important. It provides access to the Merchant Dashboard, where merchants list items, and fulfill and manage orders. 2) shopping, what customers see and do. The Fibershed Marketplace is a lot like a grocery store. A Safeway customer, for example, doesn’t get to go in the back, check inventory, and stock items, but employees do. And, to unlock the cash register, employees have a special ID and privileges that the average shopper does not. The Fibershed Marketplace is similar. Just like the cashier, Marketplace merchants have a special ID and privileges. Anyone can create an account to purchase Marketplace items and track their orders (in the upper right corner of www.fibershedmarketplace.com). But only approved merchants can log in to the merchant dashboard at fibershedmarketplace.com/backoffice. This means that going to www.fibershedmarketplace.com and clicking “Sign In” does NOT lead to the merchant dashboard. Without the /backoffice part of the web address, a sign-in attempt is for the customer-facing site. 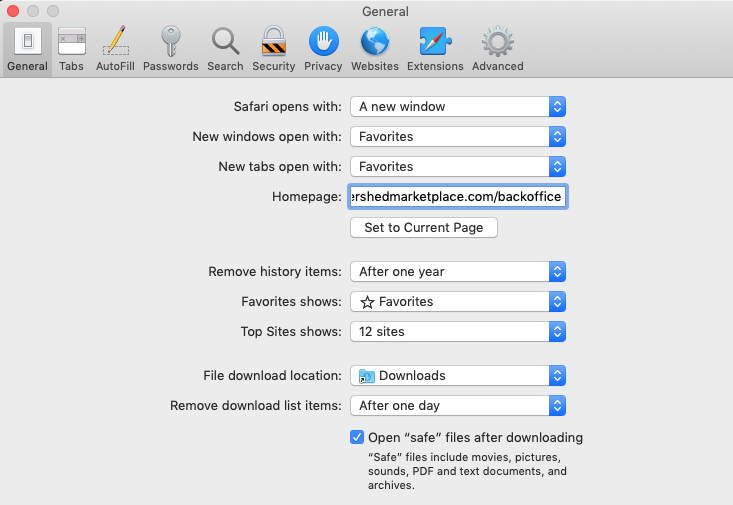 As a result, if a Marketplace merchant tries to reset their /backoffice password from www.fibershedmarketplace.com, and not www.fibershedmarketplace.com/backoffice, logging in will not work. Merchants can use their web browsers (Chrome, Firefox, and so on) to find the /backoffice part of the Marketplace more easily. Here are three suggestions. 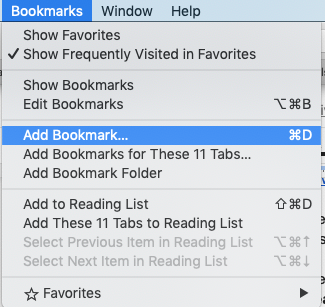 Make the /backoffice bookmark a Favorite, and create a shortcut to it by setting new browser windows to open with Favorites shown. This will ensure a path directly to the /backoffice merchant dashboard always appears on your browser’s start/home page. Just a minute or two of tooling up will help ensure merchants land in the right spot, and prevent login problems and frustration.